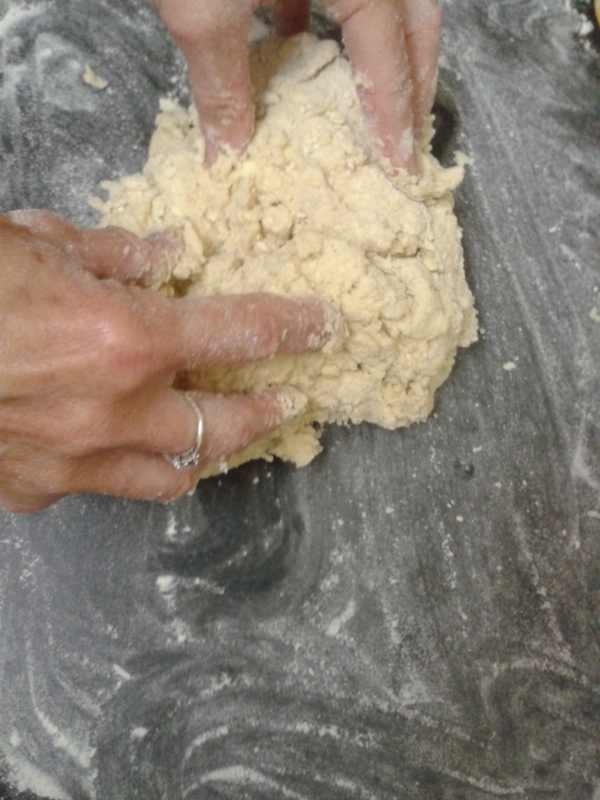 Classic scones are studded with raisins, but they can be enjoyed without the fruit. 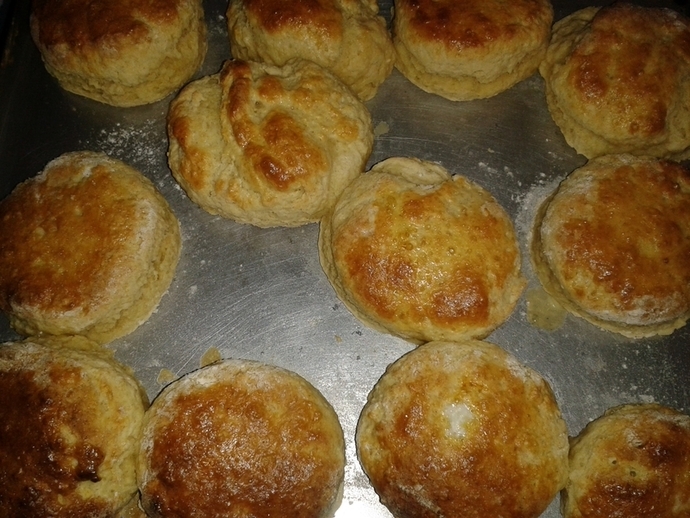 Serve them fresh out the oven and smeared with a healthy helping of strawberry jam and double cream. 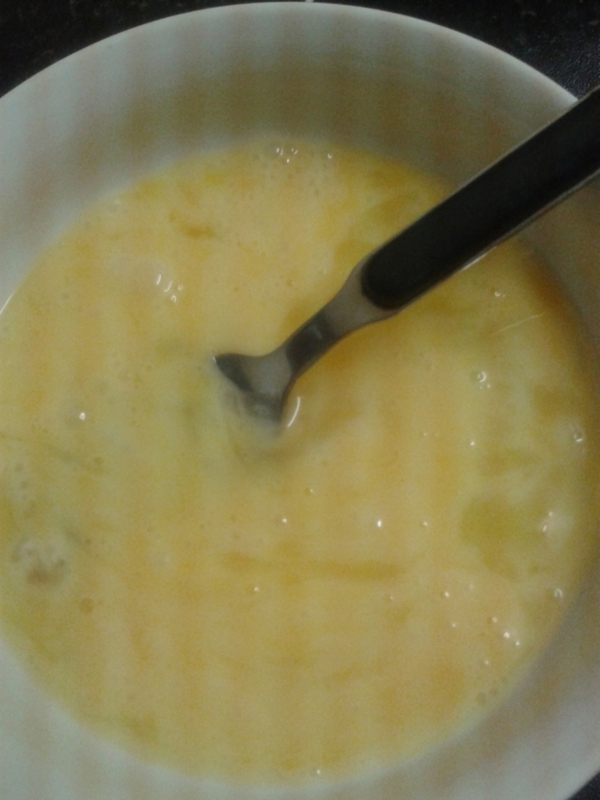 Crack the eggs into a bowl and whisk using a fork. 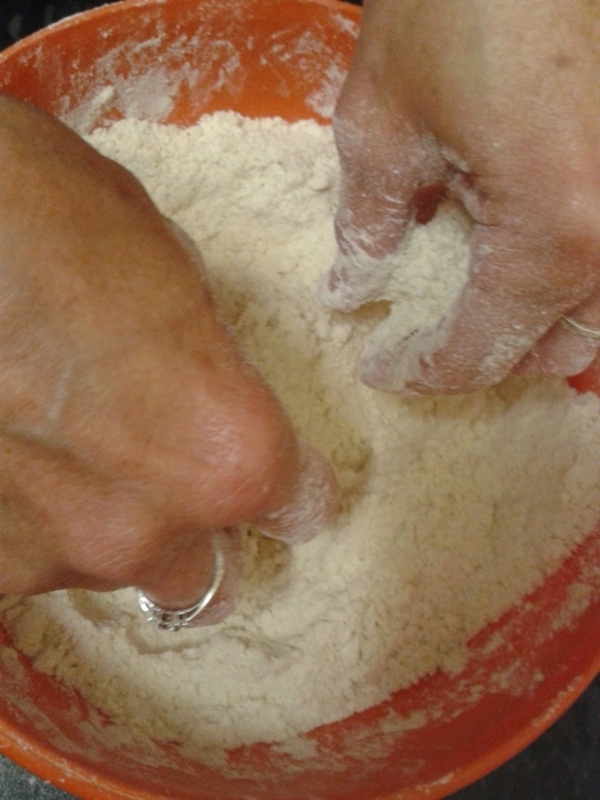 Rub the butter to the flour mixture until it resembles breadcrumbs. 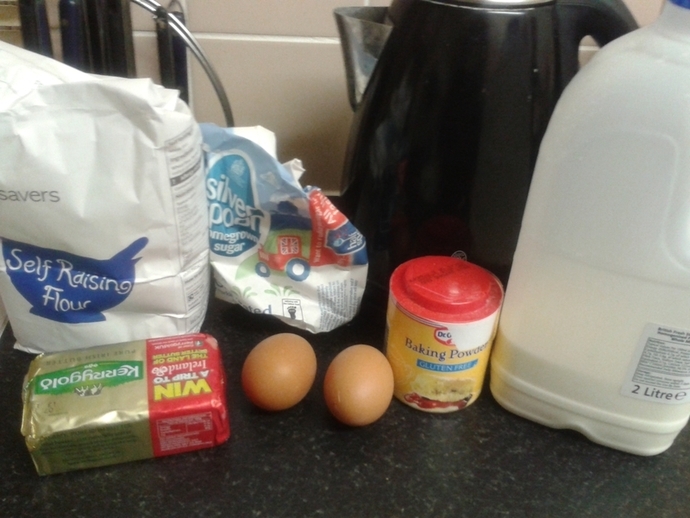 Add the milk and all but 1 tablespoon of the whisked eggs and mix together using a spatula. 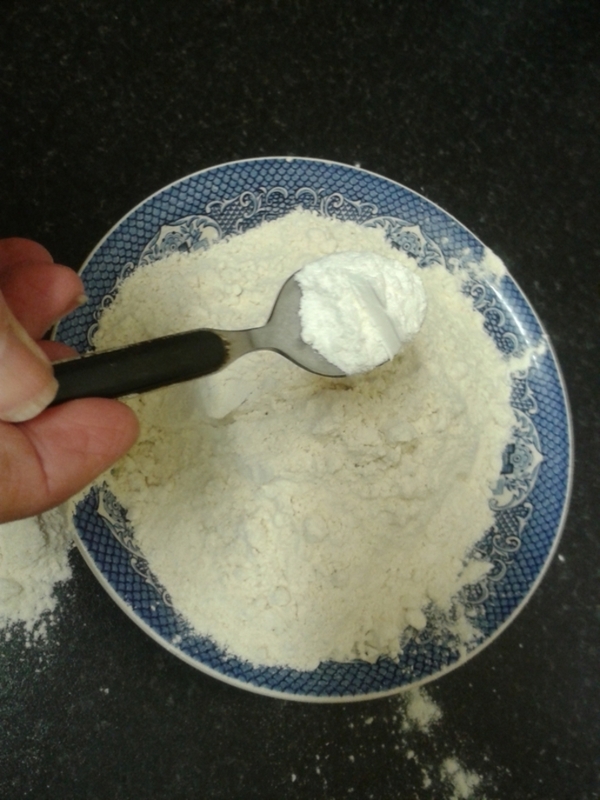 Place the dough onto a floured surface, being careful not to over work it, and roll it into a 2cm thick rectangle. 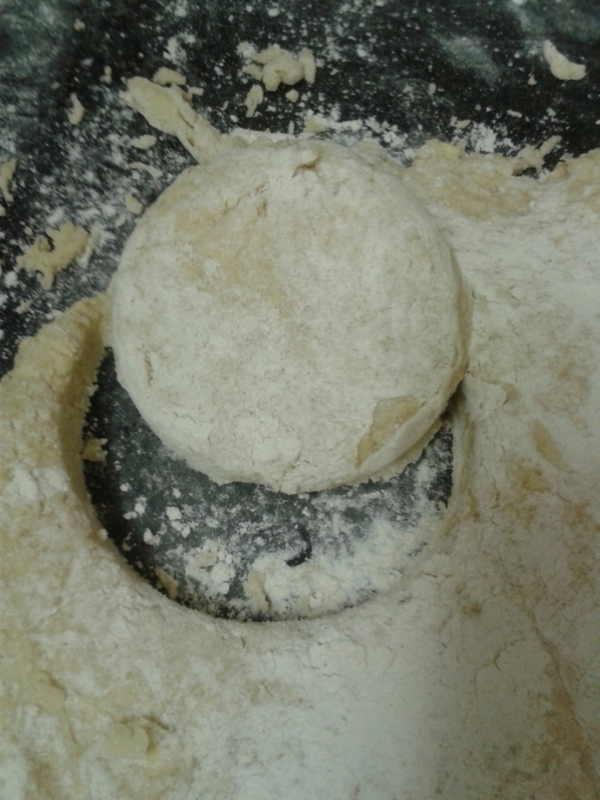 Using a cookie-cutter, or a small ramekin press out 12 circles. 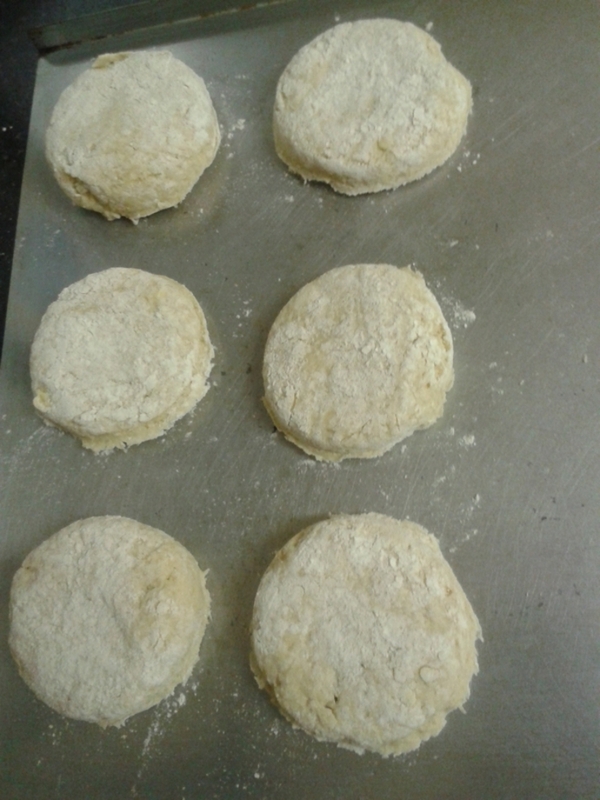 Place each 'scone circle' onto a greased baking tray and place in the oven for 10 minutes (no more) at 160 degrees/gas mark 3. 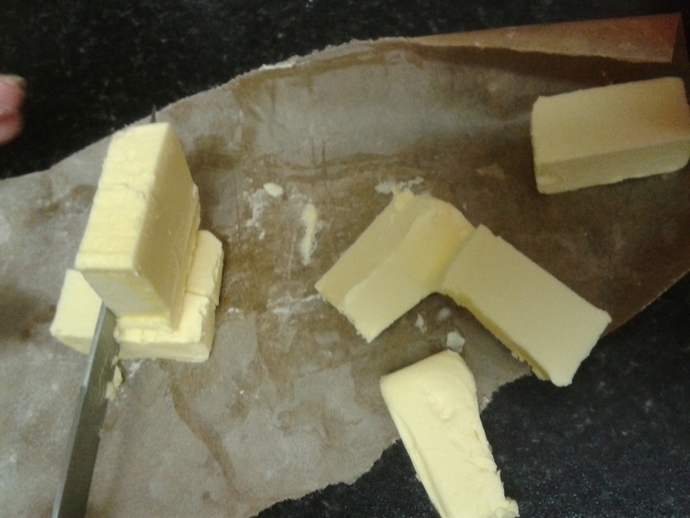 They should turn out slightly golden and crumbly-looking. 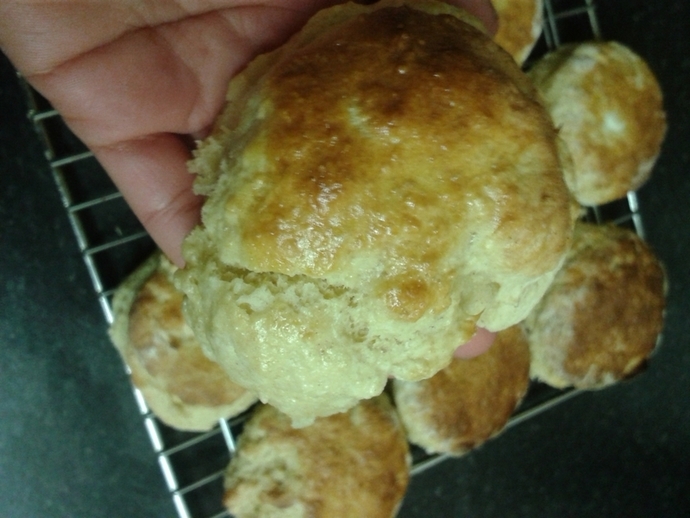 Place scones on a wire rack to cool. 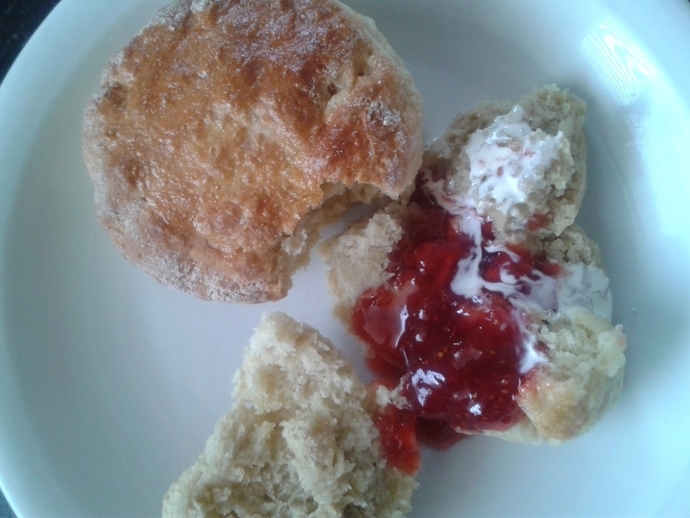 Serve with a dollop of strawberry jam, homemade is best and an equal portion of cream.